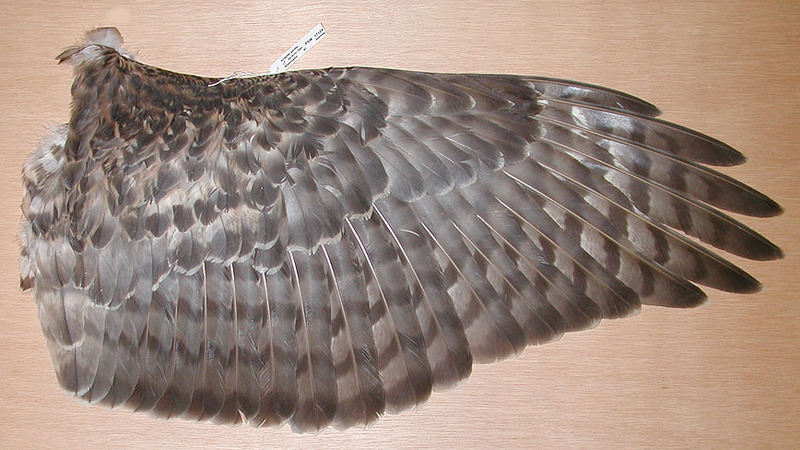 hawks are found in the southwest. 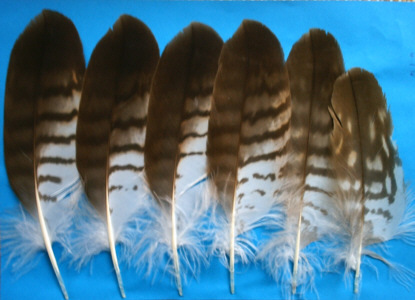 feathers offered at Sioux Specialties. 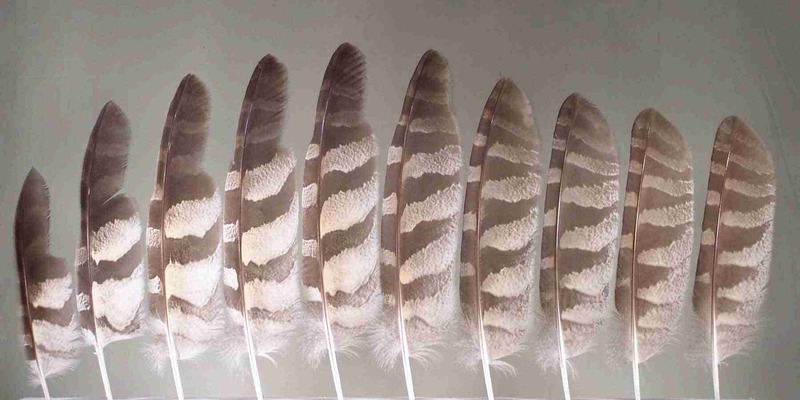 of websites to continue your research of feathers. 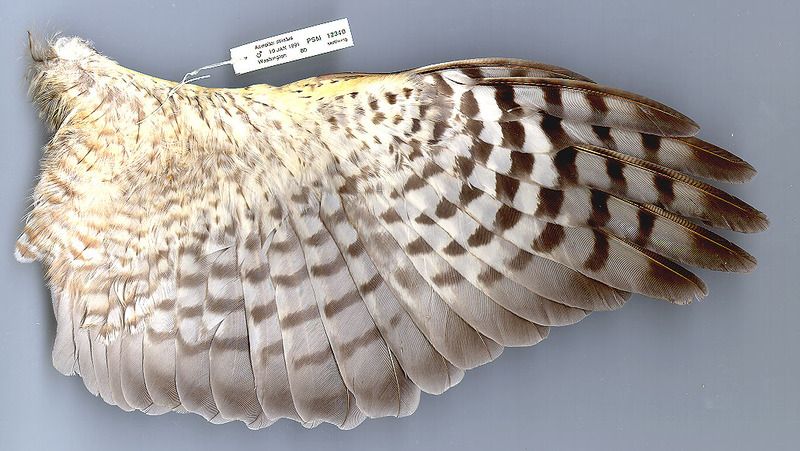 - University of Puget Sound: Wing photos. 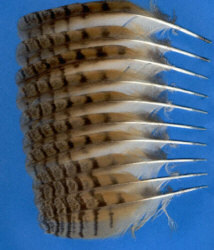 feathers that are legal to possess. 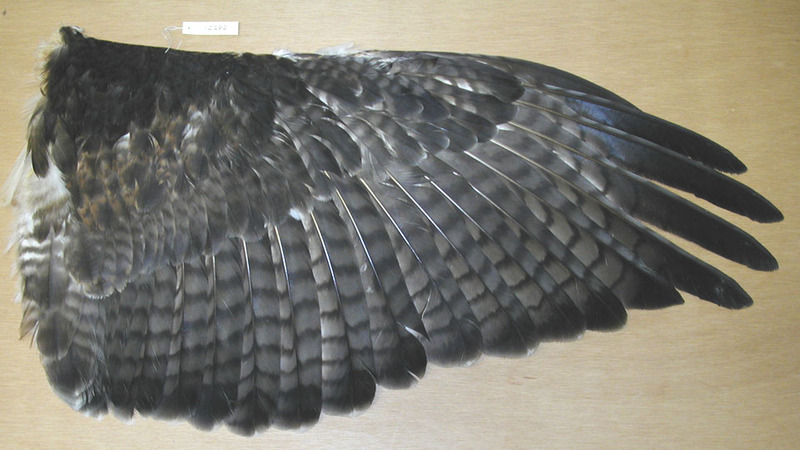 We do NOT possess or distribute any raptor feathers or body parts. 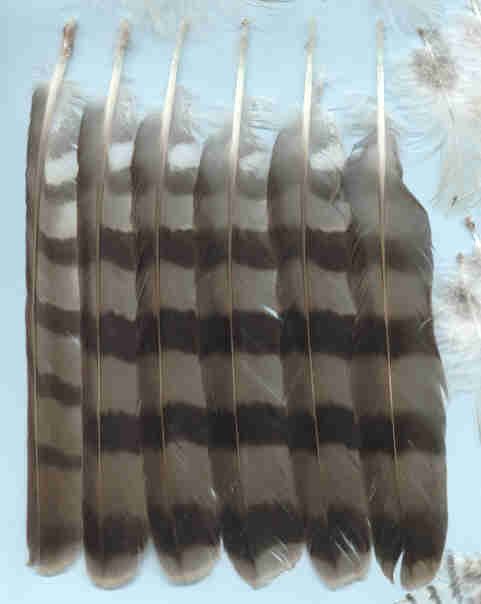 Sioux Specialties makes no claim that the items created by us are made by an enrolled member of any tribe. 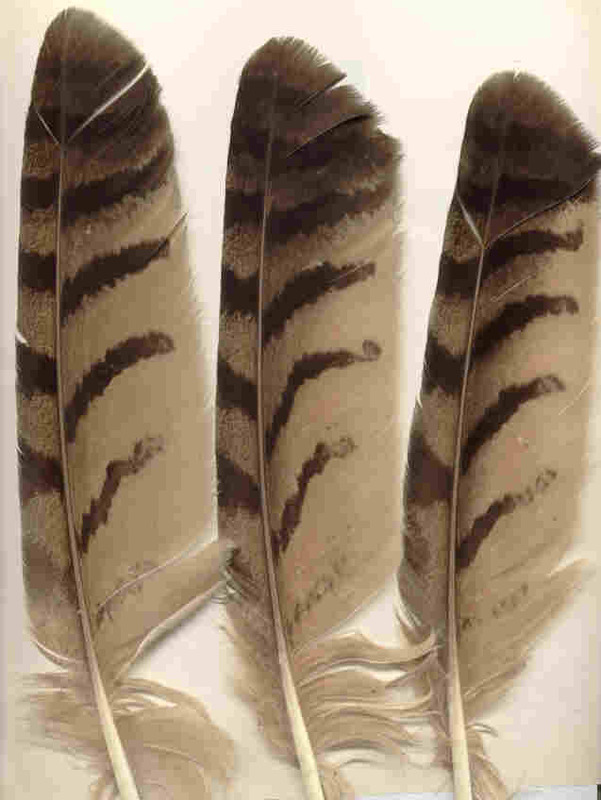 feathers, native american craftwork, lakota, sioux specialties.